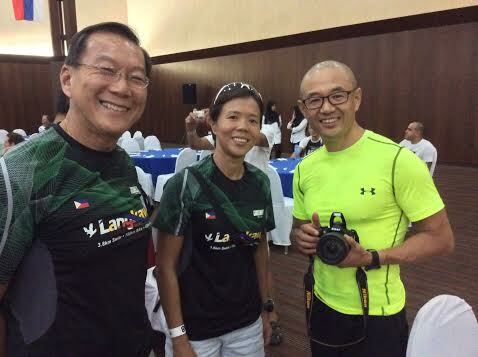 Who will perform the strongest of the 127 Filipino strong contingent in Langkawi for the Malaysian Ironman? All 127 want to perform well, have fun and do their best possible time. For some that just might be 9:59:59 seconds. For others a mere one second before the cut-off time of 17 hours will be a wonderful achievement. No matter how strong all the competing athletes are, if they do not have a good pre-race and during-race nutrition plan then their race will be adversely affected some how. Without a good nutrition plan then all the hours of dedicated training might be compromised. Fats do not make you fat. Too much carbo and sugar does. Fats generate twice the energy of a carbohydrate. At the carbo-load party I enjoyed the fruits only as I had eaten an early dinner comprising 2 cans of tuna in olive oil, mushrooms, pickles and cheese. I had an iced coffee with coconut milk too and was still satisfied until the next morning after a restful sleep. 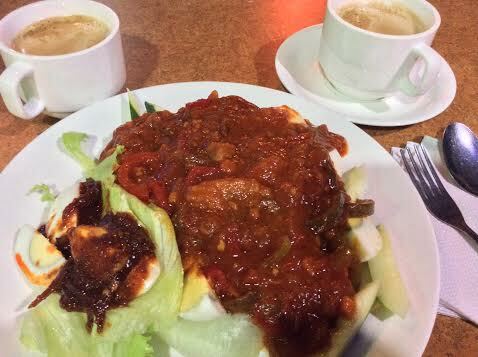 Then I had a great breakfast of 3 boiled eggs, cucumber and mince beef. Delicious. I will not have any sweet gels, energy bars etc. that will spike my blood sugar too much. 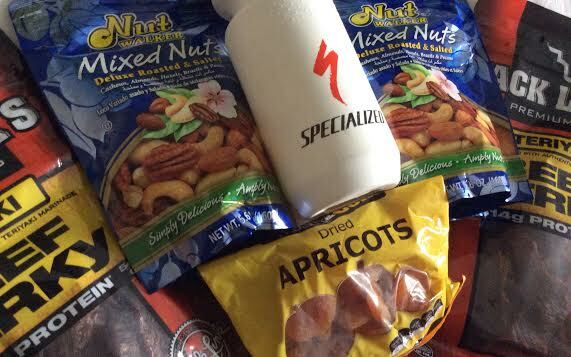 I will stick with the principles of my Primed Lifestyle of eating more optimal nutrition such as nuts, dried apricots and beef jerky. I usually use our Primed Home-made Gel recipe but had to improvise for the local ingredients so I used no sugar mixed tropical juice (instead of prune juice), extra virgin olive oil (instead of cococnut oil) and honey. 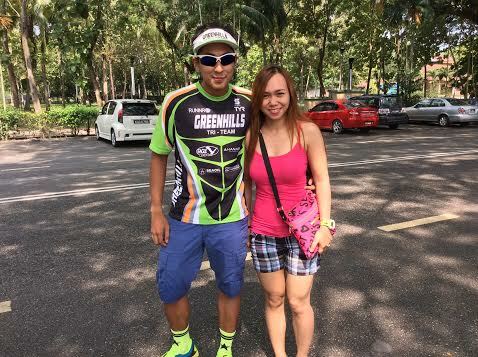 My buddy Berns Tan (also competing at Langkawi) has good advise on gels too. I will use my home-made gel on the bike and run. I hope I do not need to use it but pickle juice can ward off cramps. 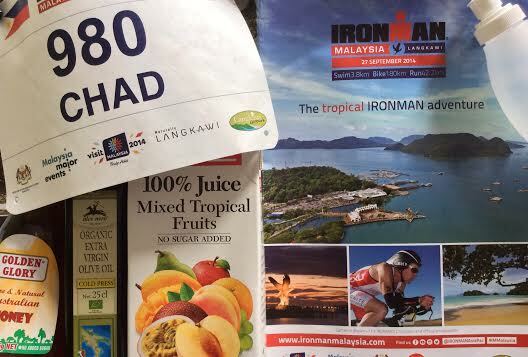 Given that Langkawi is extremely hot it is likely athletes who go too hard on the bike without proper nutrition will be cramping on the run. Bad cramps can easily add an hour or even two to your overall time. Not to mention being very painful. 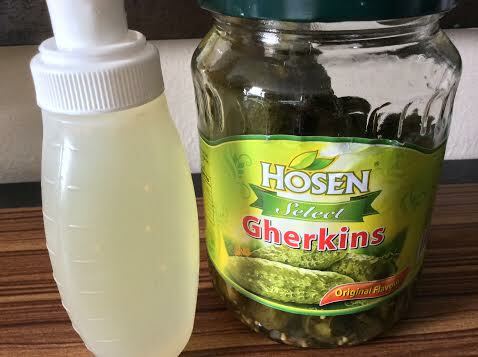 I usually make my own pickle juice as I also enjoy the added gut health from probiotics such as Pickled Cucumber and Kimchi. 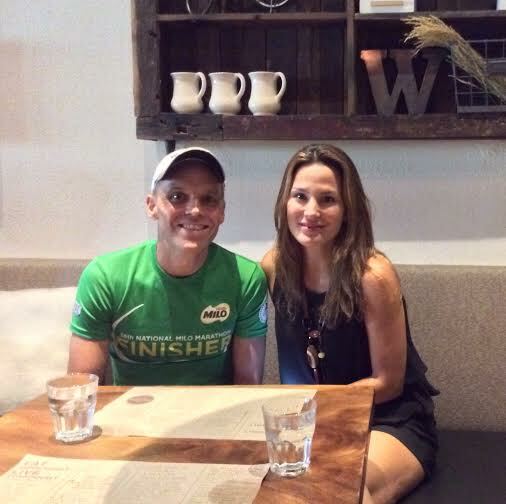 My swim, bike and run mileage preparation is less than half compared with my magical Melbourne Ironman experience. However, I know my body has optimal nutrition for the challenge ahead. My mind is also ready for the challenge. Thanks to my great friends like Reugen Lista, Berns Tan, Willy Yao, Franz Fabiana and his beautiful new bride Ghia Mina who have filled me with positive thoughts and energy. I am particularly thankful to Franz and Ghia who shared with me that our Primed for your Life blog has had a positive impact on their lives. Happy racing to all triathletes this weekend for the Malaysian Ironman and Bohol triathlon.